At The Palazzo Apartments in San Marcos, Texas, you can count on finding alternative design options including newly updated, roomy floor plans and stunning amenities available in an unbeatable location. Our San Marcos apartments offer a huge selection of lavish one, two, and three bedroom apartment homes to meet your individual needs. Our pet-friendly, Italian-style community encompasses two sparkling resort-style swimming pools, Bark Park, Luxury clubhouse, basketball court, and 24-hour fitness center. Our stylish apartments for rent feature brand new cabinetry, countertops, and energy-efficient stainless steel appliances. The community itself is positioned just minutes from Texas State University and I-35, and close to some of the best attractions and entertainment options that San Marcos has to offer, not to mention excellent, dining locations, shopping spots, and banks in the area. The Palazzo’s stunning amenities, neighborly community, and ideal location complement our accommodating community staff to ensure your living experience is incomparable to any other. Explore our floor plans and online photo gallery or contact us for a personally-guided tour today. 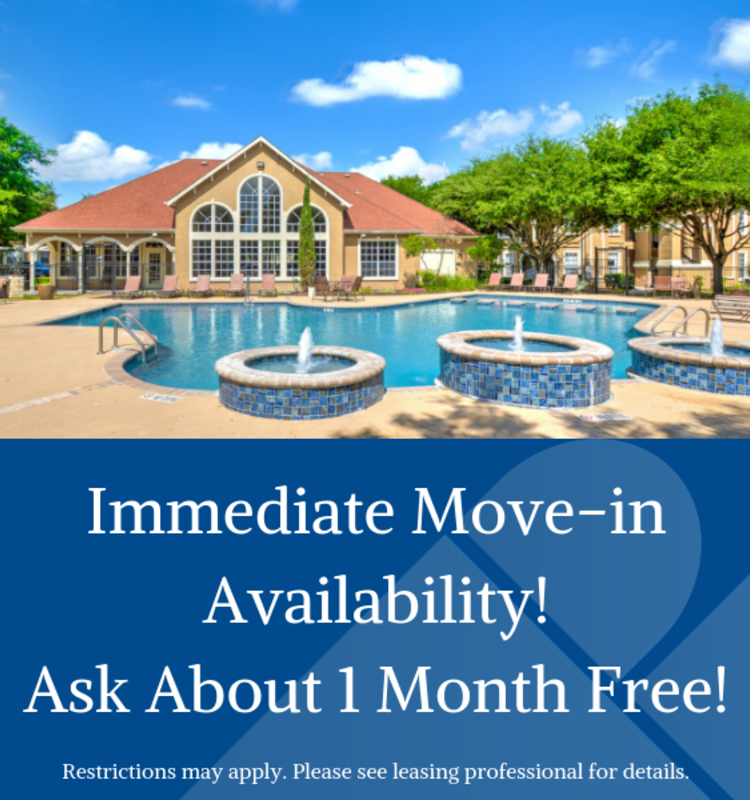 Give us a call and schedule a tour today at the Palazzo Apartments in San Marcos, TX.